The son of a travelling Norwegian magician, Captain Frodo was born with the strange ability to be able to dislocate almost every joint in his body. Alongside his father he spent most of his childhood on the road performing throughout Scandinavia and Europe. After finishing a stint at a circus school in England he travelled as a street performer for a few years. In 1998 whilst performing at the Edinburgh Festival, Frodo was approached by the proprietor of The Kamikaze Freakshow and offered a job as a Rubberman in his show. He worked with them for two and a half years. In 2004 Frodo joined the acclaimed Circus Oz and for two years he toured with them showcasing his unique blend of physical comedy and sideshow sensations as a Sideshow Clown. 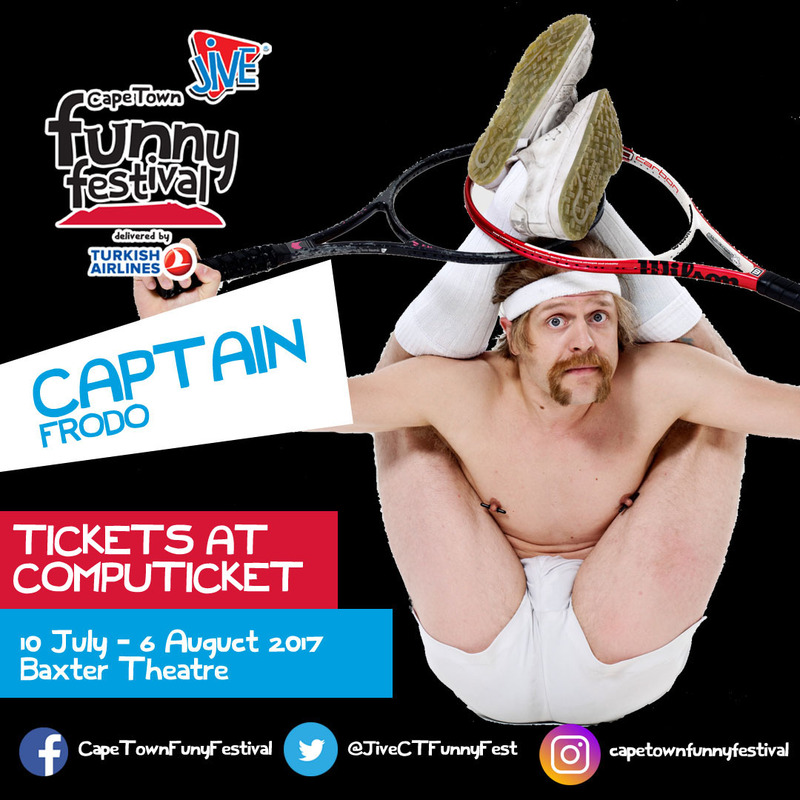 During this time Frodo, along with Director Laura Sheedy, created a solo show based on his life called The Adventures of Captain Frodo: Tales of a Modern Day Showman. The show premiered at the 2006 Adelaide Fringe Festival. In 2006 Captain Frodo started performing with the Famous Spiegeltent’s international smash hit La Clique, of which he has subsequently become one of the star attractions and performing in London, Paris, Montreal, Edinburgh, New York, Melbourne, Sydney and Auckland. Subsequent TV appearances include Montreal’s Just For Laughs and the BBC’s When Will I Be Famous?